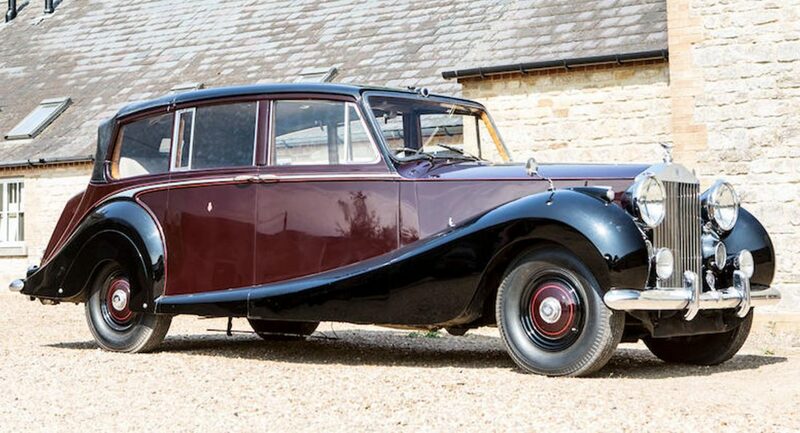 This 1950 Rolls-Royce Phantom IV State Laundaulette is a British automobile produced by Rolls-Royce. Only eighteen were made between 1950 and 1956. They were only built for buyers Rolls-Royce considered worthy of the distinction, the British royal family and heads of state. Sixteen are currently known to still exist in museums as well as public and private collections. The car pictured was supplied to H.M. The Queen in 1959, coachwork by Hooper & Co. It was built in celebration of Rolls-/Royce’s Golden Jubilee and was used by the Royal Household for 40 years including many overseas tours. This car is one of the Heritage Collection being sold by auction by Bonham’s at the Goodwood Revival Sale on 8th September 2018 and is estimated to achieve between £1 and £2 million. 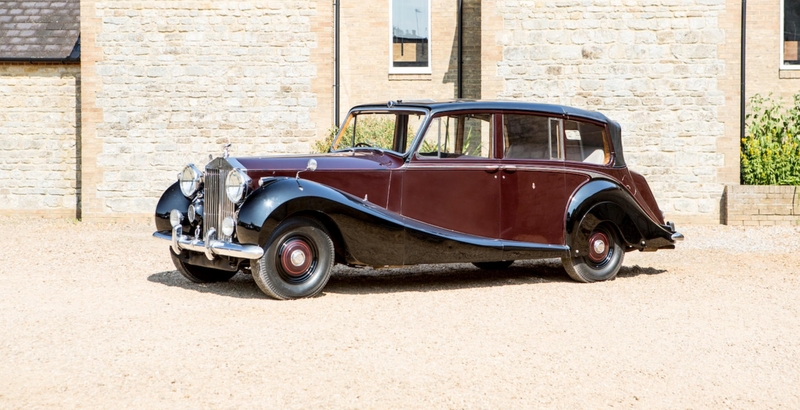 This car is identical to the model in which Meghan, Duchess of Sussex, was driven to Windsor Castle on her wedding day.